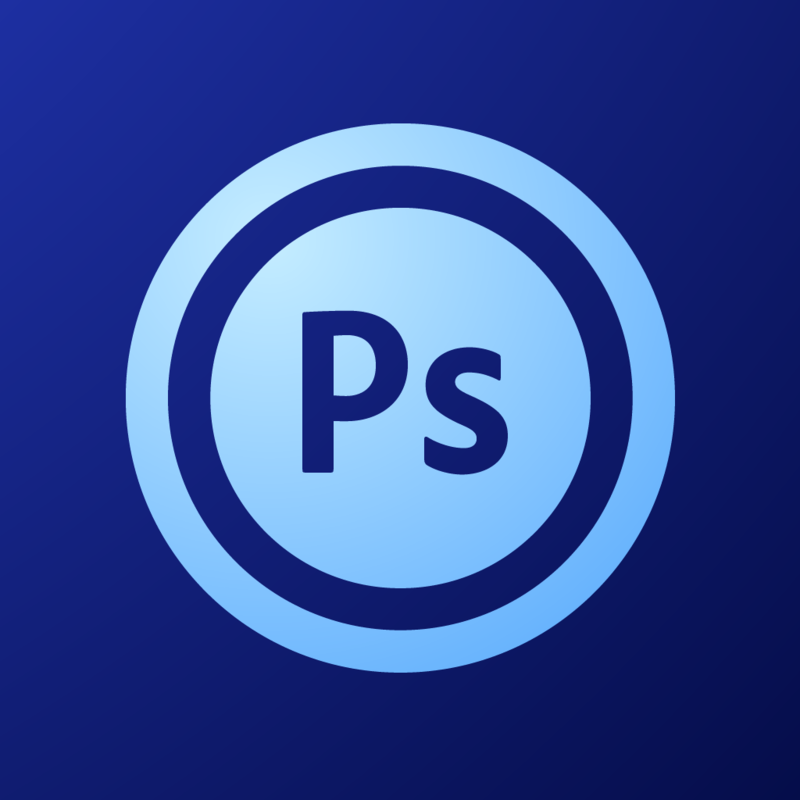 Adobe Photoshop Touch for phone by Adobe ($4.99, 30.7 MB): The mobile version of Adobe's image creation and editing software arrives for iPhone and iPod touch. 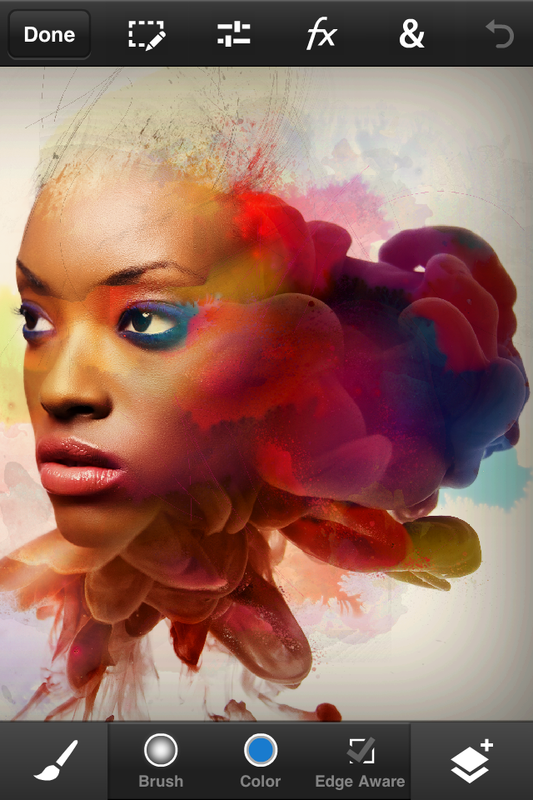 Much of the experience mirror's the iPad app, including support for image cropping, resizing, rotating, layering, duplicating, plus application of visual effects, text overlay, and several color correction adjustments. Of course, you'll also have access to a paintbrush, eraser, and the selection tool. 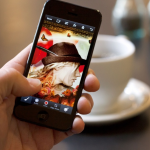 Projects can be exported to the camera roll for immediate sharing or synced to the Adobe Creative Cloud for further manipulation on other devices. 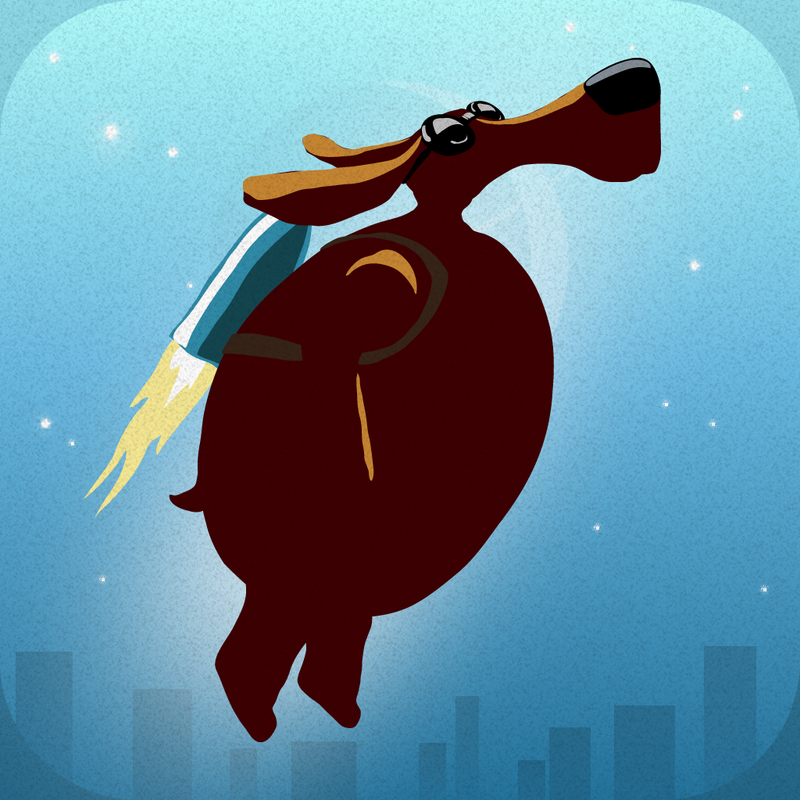 Star Hound by Kieffer Bros. ($0.99, 29.1 MB): Starring a bodacious dog who swings above the clouds using a grappling hook, this combination platformer and endless runner certainly proves a greater level of pet trick performance is possible. Your task is to assist the cosmic canine by pointing out the target for his hook to successfully travel from platform to platform. Hopefully, working together will result in an adventure traveling great distances and a large collection of stars. 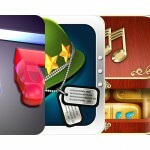 The game features arcade-style 2-D graphics, an upbeat soundtrack, distance checkpoints, and Game Center integration. 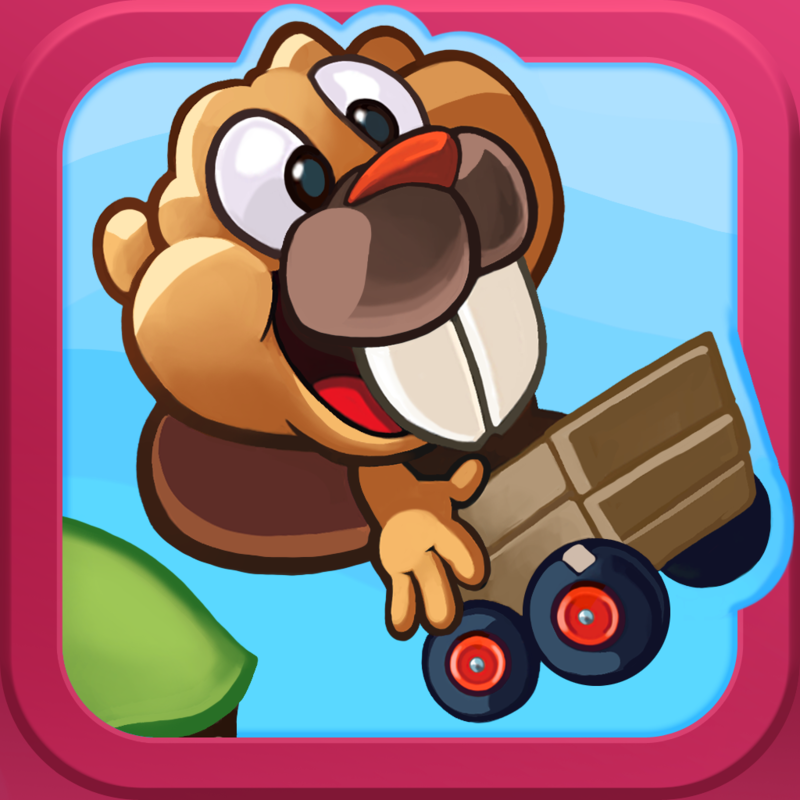 BeaverKarts by Rust0 (Free, 33.0 MB): Pass the time with a beaver who's also looking for a little excitement in this whacky endless driving game. 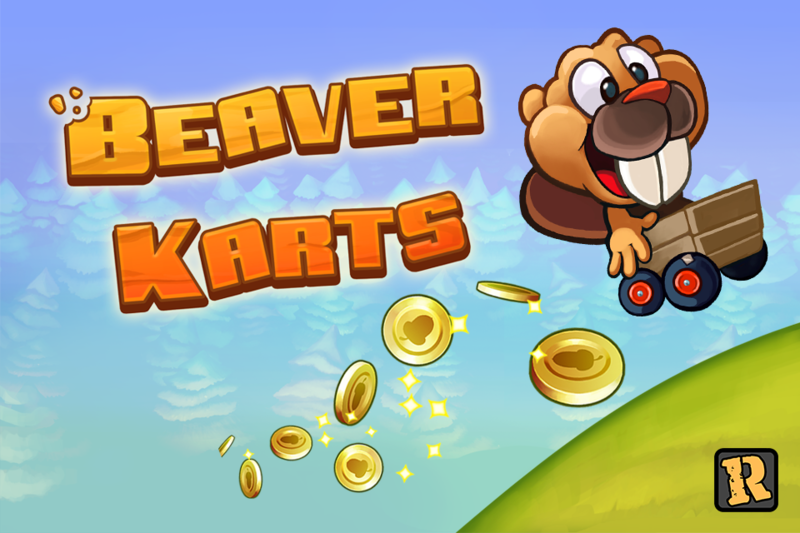 By constructing a crude homemade go kart, the little beaver has been able to create enough enjoyment by speeding, jumping, and flipping over the rolling hills of the valley. Unfortunately, the rickety vehicle will only hold together as far as the fast depleting lubricating oil tank will take it. 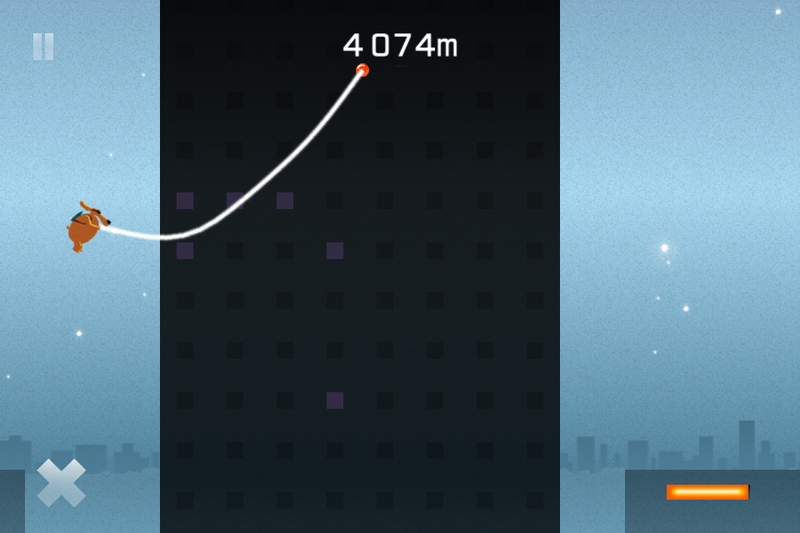 Therefore, it will be tough to fit in the progressively tougher list of tricks, but you'll manage, right? 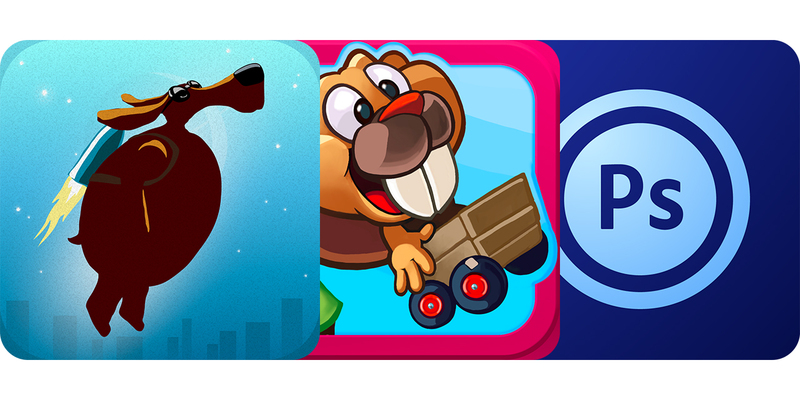 The game features cartoon-style graphics, side-scrolling endless play, weekly tournaments, and a leaderboard posted to both Facebook and Game Center.